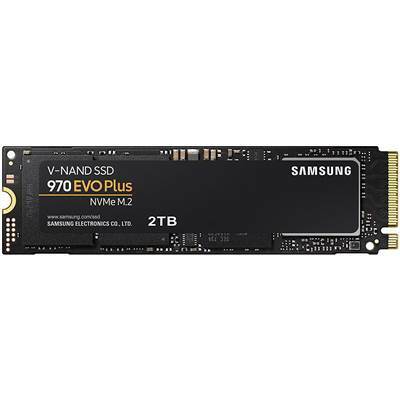 Samsung 970 EVO Series MZ-V7E1T0BW Internal Solid State Drive (SSD), M.2 (2280) Form Factor, 1TB Capacity, Up to 3,400 MB/s (Seq. Read), Up to 2,500 MB/s (Seq. Write), Samsung Phoenix Controller, Samsung V-NAND 3bit MLC Storage Memory, Samsung 1 GB Low Power DDR4 SDRAM SDRAM Cache Memory, 1.5 Million Hours Reliability (MTBF).